Series of clinical correlates crafted in to clear “clinical boxes” that are found throughout the book. A complete chapter on “Temporomandibular Joint” to help you further your insights in this crucial joint. 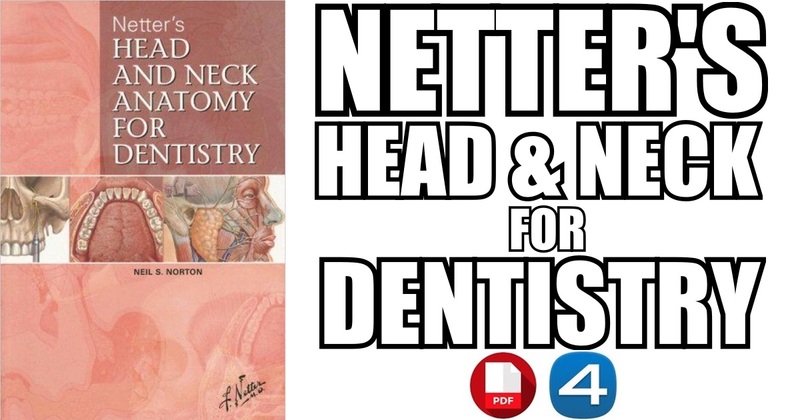 Special chapters dedicated to the development of head and neck and neuroscience to help students logically draw connections between various anatomic structures. 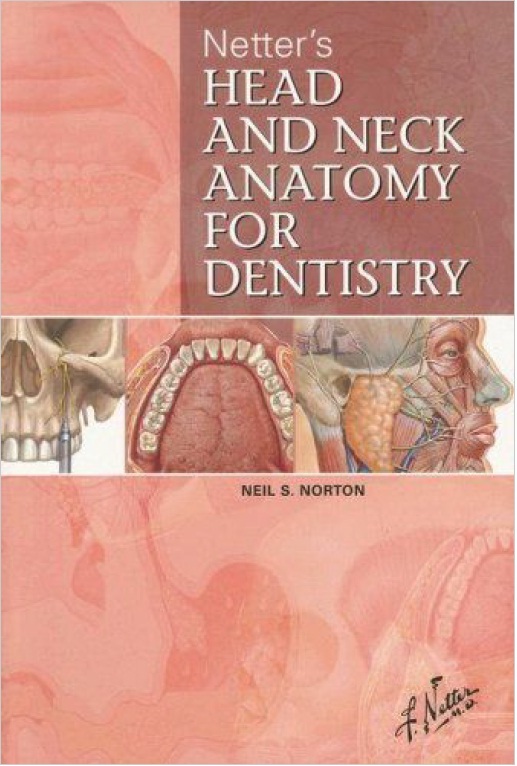 Extended coverage of “intraoral injections” and “dentination”. 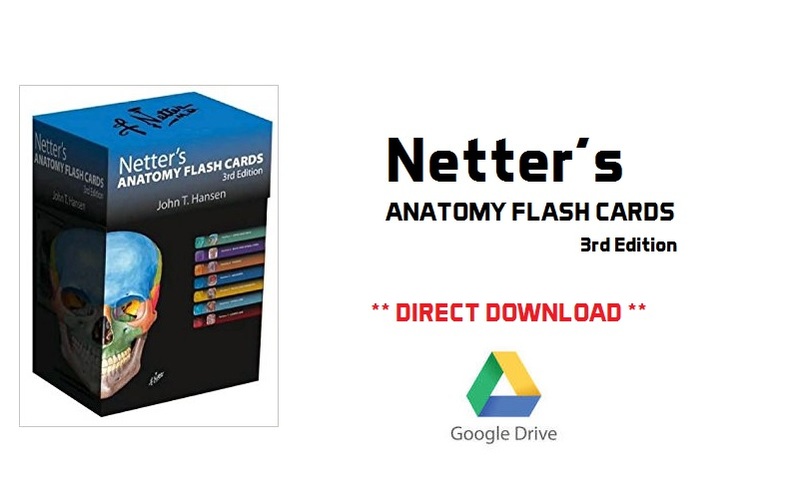 600 high-definition full-color illustrations to help build student’s curiosity. These beautiful head and neck illustrations are work of world’s most renowned medical illustrator and anatomist, Dr. Frank H. Netter.